Full screen intricate backgrounds, that are enormously popular with modern designers, don’t get tired to boost up our inspiration. Taking advantage of visually stunning and truly attractive wide photos or illustrations, designers use them as excellent foundations that give website specific and required flair. You can stumble upon various photos that perfectly complement the whole design, add piquancy, and make appearance complete and comprehensive. Today we will take a closer look at nature-inspired and organic-related websites that are generally bolstered by spectacular landscapes, revealing perspective and beauty of vast outdoors. Such type of embellishment is capable of establishing relaxing atmosphere and recreating powerful contrast in a digital internet world, so even design agencies or online portfolios, whose activities are far away from meadows and fields, are resorted to the inclusion of pristine and unaffected pictures of countryside. Designers prefer to adopt both artistic and realistic approaches. You can encounter marvelous, fanciful, sometimes even bizarre, hand-drawn illustrations or vice versa down-to-earth but no less thrilling photos of real landscapes. 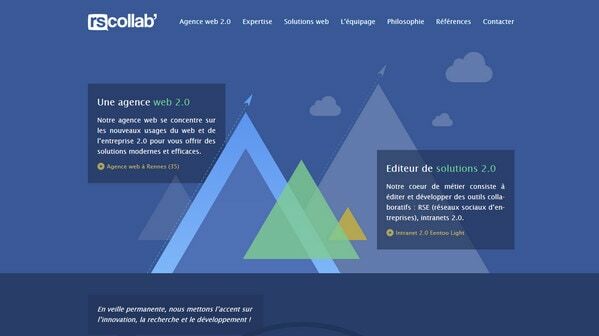 In a collection below you will find fresh examples of awe-inspiring website designs that are based on picturesque nature scenes. Clem abuses the use of high-quality spectacular landscape images. 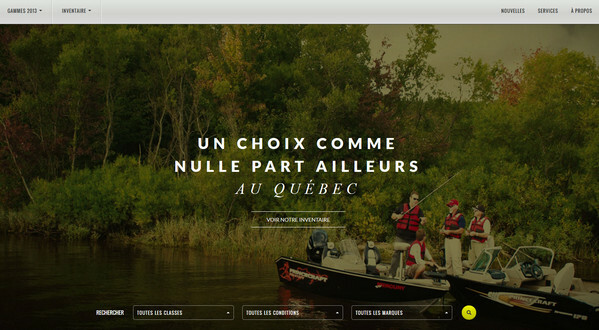 The whole home page is a huge navigation system, where each menu item has its own marvelous nature view. 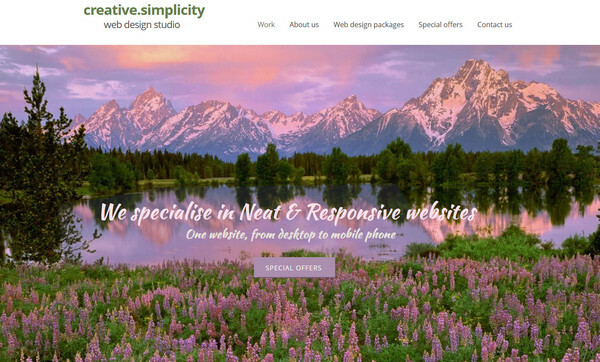 Creative Simplicity Web Studio has warm natural atmosphere which is obtained through beautiful shot of landscape with slight pinkish touch. 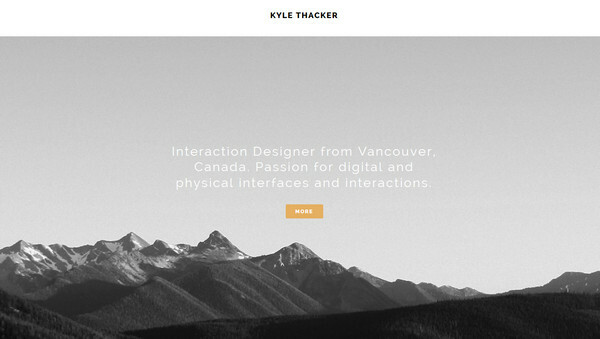 Kyle Thacker’ website is tailored to the serious and efficient design services. 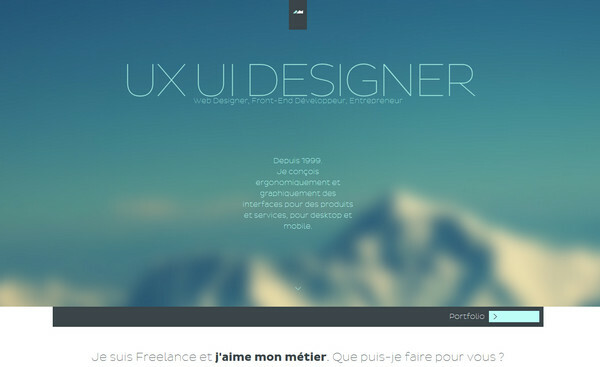 Designer employs wonderful black-and-white color palette that is well reflected in image background. Chris Diamond Architect has an elegant clean vibe that is achieved by means of amazing full screen photo background with spacious feel and ultra-narrow large type. 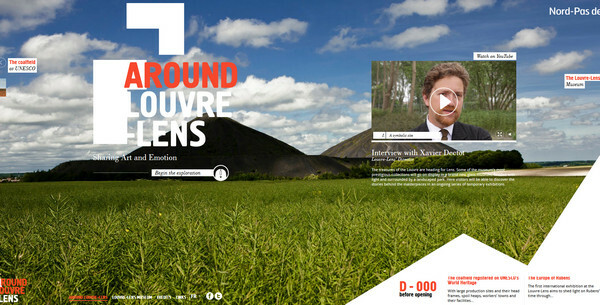 Your Business skillfully combines together circular navigation system with human faces and picturesque image background. Embedded soundtrack of a wind noise adds a sense of reality. Thomas Marine showcases wonderful cooperation between slightly darkened natural background and white regular type that effortlessly focuses users’ attention on a tagline. 4lex leverages breathtaking seascape with slightly gloomy environment that simply makes foreground headline to stand out. 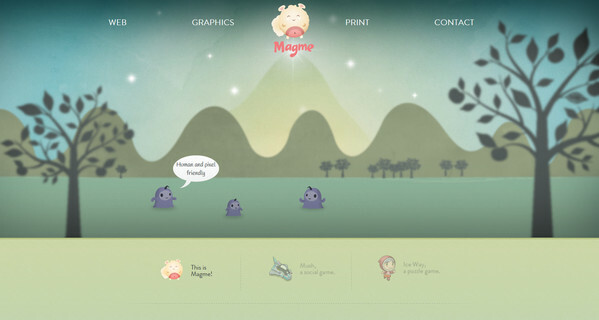 Olive’s website has truly original and offbeat look. Bright, slightly blurred, woodland scene, which is used as a background, goes well with essential foreground components. 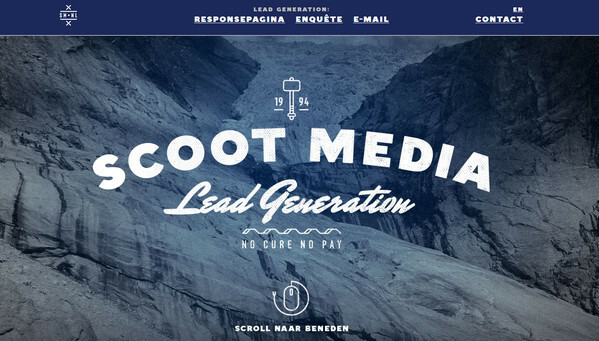 Scoot Media heavily relies on typography treatments, ably utilizing various fonts. Barely noticeable grunge touch adds to headlines roughness and asperity that are quite suitable for rock themed background. David Massiani exudes an image of cleanliness and neatness. Heavily blurred mountain paysage in a header harmoniously highlights bluish content, but makes it quite illegible. 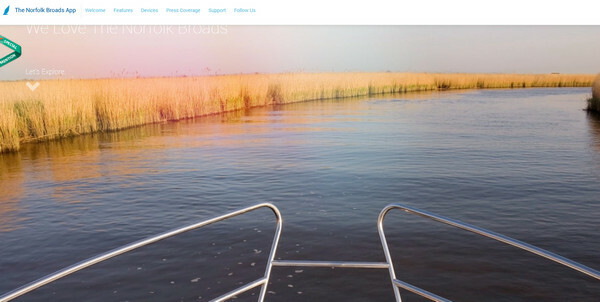 The Norfolk Broads App is based on an organized stripe layout that includes a set of wonderful nature-related images that start every new section. Pororoca is a photo-driven website, which exhibits a bunch of dramatic landscape images that are wonderfully supported by casual sharp typography. 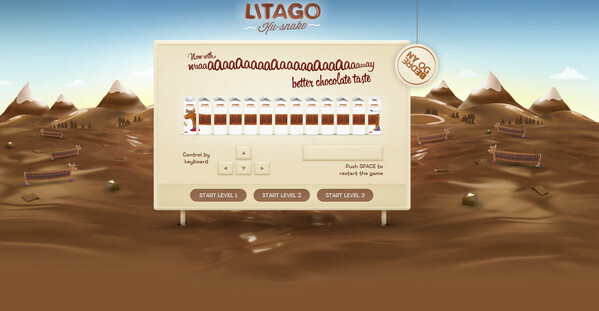 Litago has a strong chocolate flair. Website features fictional, glossy illustration of valley, made with a help of yummy shades of brown color. 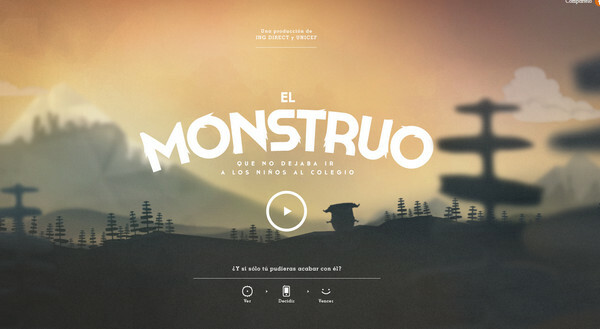 El Monstruo is another great example of illustration-driven website. 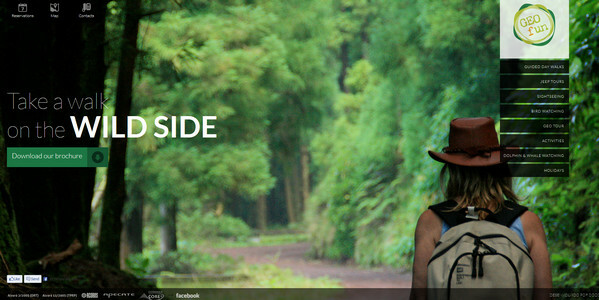 The homepage welcomes users with amazing magical scenery and exceptional typeface with furry touch. Around Louvre Lense keeps things simple and ascetic, leveraging huge natural view, bunch of flat widgets, data blocks and regular plane graphics. Nudge Design conveys a warm experience with lomography feeling. 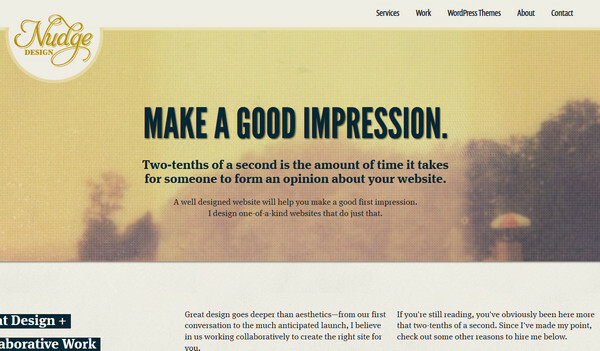 Accurately implemented textures in conjunction with bold black font add harmony and balance to website appearance. Dune Fossile portrays beautiful natural environment that serves as an excellent basis for slightly transparent widgets and foreground highlights. The Twenty allows you to feel and explore The Gaviota Coast, demonstrating enthralling wild scenes by means of extra wide interactive image slider. 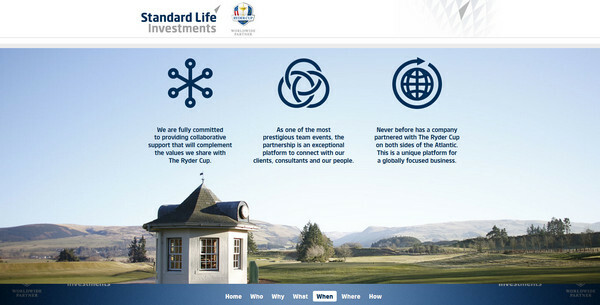 Standard Life Investments utilizes landscape images only as decorative tools that bring to website organic appeal. Magme does a good job of recreating imaginary, nature-inspired scene, utilizing smooth illustrations and pale color scheme. Donbass Equicentre is an engaging interactive website that graphically familiarizes onlookers with Donbass equicentre. 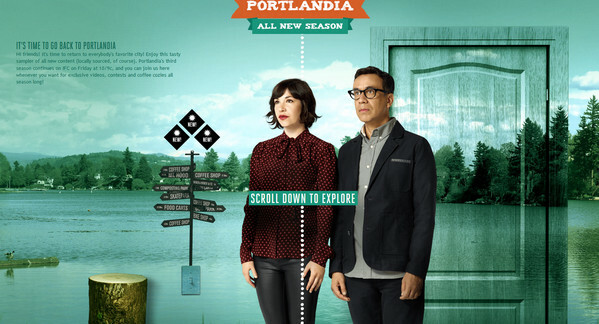 Portlandia has a truly busy layout that ably conveys a sense of 3-d dimension. 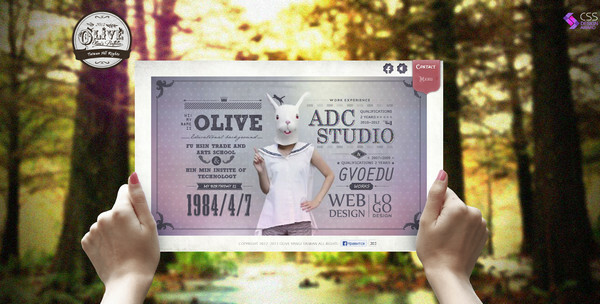 Almost transparent layers, predominant green colors and digital scrapbooking definitely set website apart from others. Discover Shadow gets the proper feel of a dreamy website from its sleepy cloudy landscape that is nicely complemented with snappy plea. Rscollab has rather energetic and geometric atmosphere full of flat graphics and muted colors. Semi-transparent data blocks, triangle-shaped mountains and monochromatic backgrounds all these supply website with clean and accurate look. 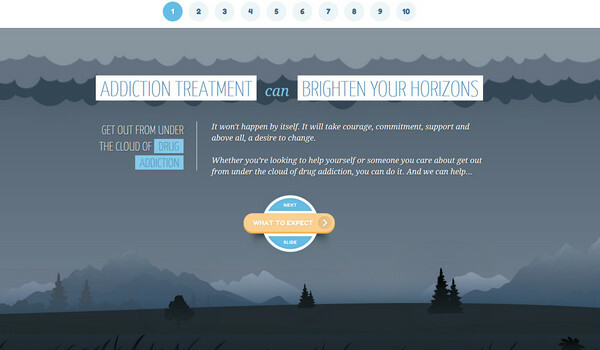 Drug Treatment. Although website is aimed to shed a light on really serious problems, it prefers to utilize artistic approach, integrating vector, natural illustrations that have bright outward. Sjobygda brings a note of naturalness through a set of interleaved with each other landscape images that are represented via various geometric forms. Geo Fun is centered around vivid picturesque woodland scenes that are used as backgrounds for different areas. 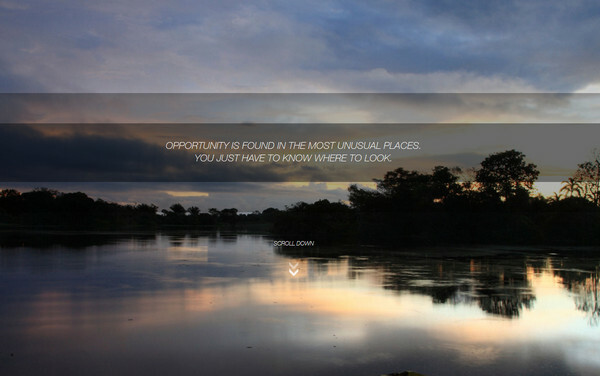 Designer intentionally leverages brisk images in order to show off proposed tours. Snail Farm uses several pictorial shots in order to demonstrate factory inside, making production process transparent and open. Designers have a fancy for incorporating both illustrated and photography landscapes that, as a rule, serve as spectacular backgrounds, which are aimed to set a proper mood bound up with nature attractiveness and openness. Organic images easily add to website energy, positive and artlessness, kindly concentrating users’ attention on foreground elements. What do you think about landscape-inspired designs? Are they attractive? Which example do you find the most imaginative? 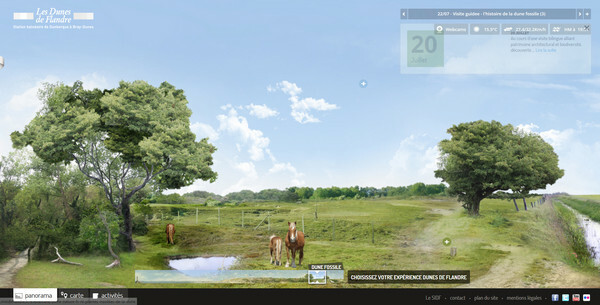 Do you prefer website designs with photography or illustrated landscapes? Very nice, these are excellent to consider. Thank you.